As someone who has a vested interest in audio and video technology, I find our new board, the Nexys Video, very exciting. 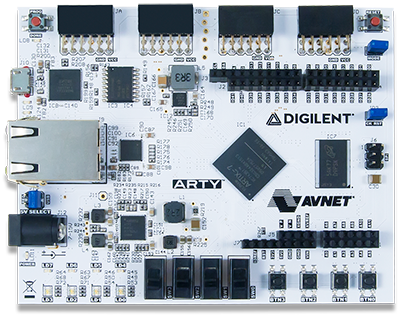 It has HDMI input and output ports as well as a standard 24-bit audio codec, which, along with the massive DDR memory, make it ideally suited for handling audio and video signals. 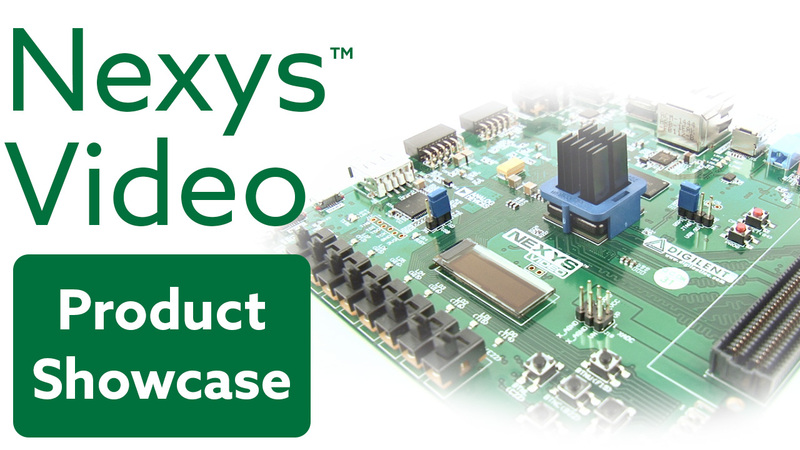 The Nexys Video is the newest addition to our Nexys line and therefore shares all of the familiar characteristics such as an Artix-7 FPGA from Xilinx as well as a variety of expansion capabilities. It can be programmed with either ISE or Vivado, which each have free web-pack versions so designs can be implemented at no additional cost. Check out the new Nexys Video introduction video on YouTube! I am excited to see what innovative projects will be develop around this board. Check out our YouTube video for a closer look. 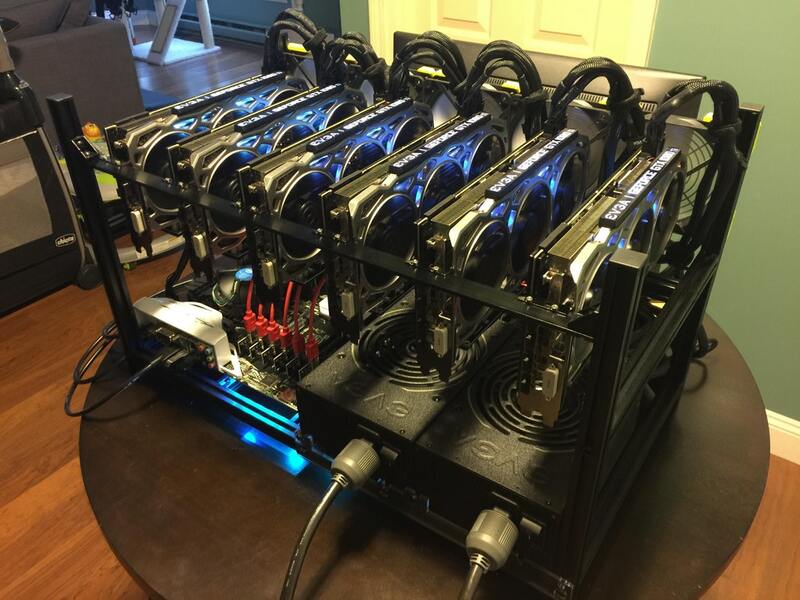 What Is The Deal With Cryptocurrency and FPGA?